 Uranium was first found in silver mines in the 1500s in the Czech Republic. 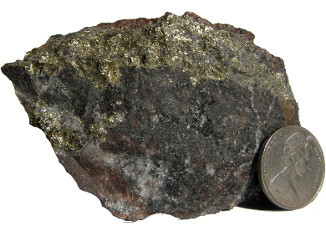 It generally appeared where the silver vein ended, earning it the nickname pechblende, meaning "bad luck rock." 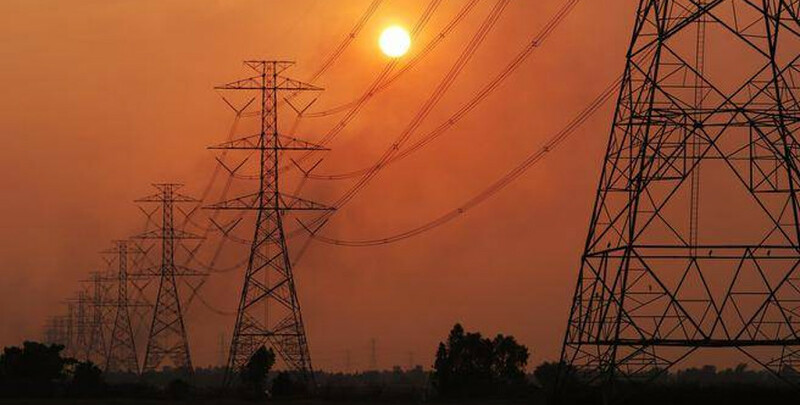 This remarkable element, once considered a waste product that was bad luck, is today used to generate 15% of Canada’s electricity and has a wide range of other uses, including treating cancer. Here is everything you ever wanted to know about ... URANIUM! Canada is one of the world’s leading providers of uranium. Uranium was first discovered in Canada in 1931 at Great Bear Lake in the Northwest Territories. Uranium is about the 50th most abundant element in the Earth's crust. It can be found in very small traces in most rocks and in the ocean water. Uranium is an extremely powerful energy source. A uranium fuel pellet the size of a fingertip has the same energy potential as 17,000 cubic feet of natural gas, 1780 pounds of coal, or 149 gallons of oil. Uranium is named after the planet Uranus because uranium was discovered in 1789, eight years after Uranus was discovered. Uranium has been used to color glass for almost two thousand years. A uranium-colored glass object was found near Naples, Italy, and dated to about 79 A.D. Uranium oxide added to glass produces a yellow to greenish hue. With a nucleus packed with 92 protons, uranium is the heaviest of the elements. To illustrate its weight: A gallon of milk weighs about 8 pounds but a gallon of uranium would weigh about 150 pounds. A major league baseball weighs about 5.25 ounces but a uranium baseball would weigh over 8.5 pounds. Uranium took some time asserting itself. 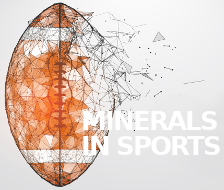 For centuries, heaps of it languished in waste rock piles near European mines. It was not until the first half of the 20th century that scientists began investigating uranium's potential as an energy source, and it has earned its place among the substances that define the "Atomic Age," the era in which we still live. French physicist Henri Becquerel discovered uranium's radioactive properties in 1896. He left uranyl potassium sulfate, a type of salt, on a photographic plate in a drawer, and found the uranium had fogged the glass like exposure to sunlight would have. He realized that the uranium had emitted its own rays. A supernova is the explosion of a star. It is the largest explosion that takes place in space. Uranium was formed in supernovas about 6.6 billion years ago. As Earth formed two billion years later, uranium and many other minerals and elements were brought together and helped build our planet. Uranium’s slow radioactive decay provides the main source of heat inside the Earth, causing convection and continental drift. 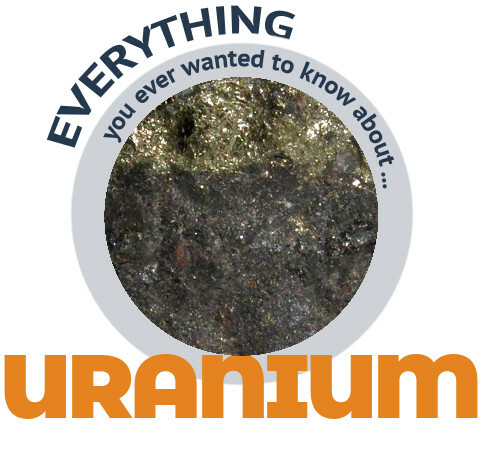 Uranium has played a key role in the evolution of our planet and continues to do so. Uranium is quite common in the Earth’s crust. 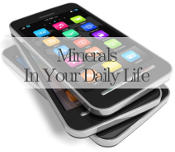 It occurs in most rocks in concentrations of 2 to 4 parts per million and is as common as tin, tungsten and molybdenum. Uranium also occurs in seawater and can be recovered from the oceans. 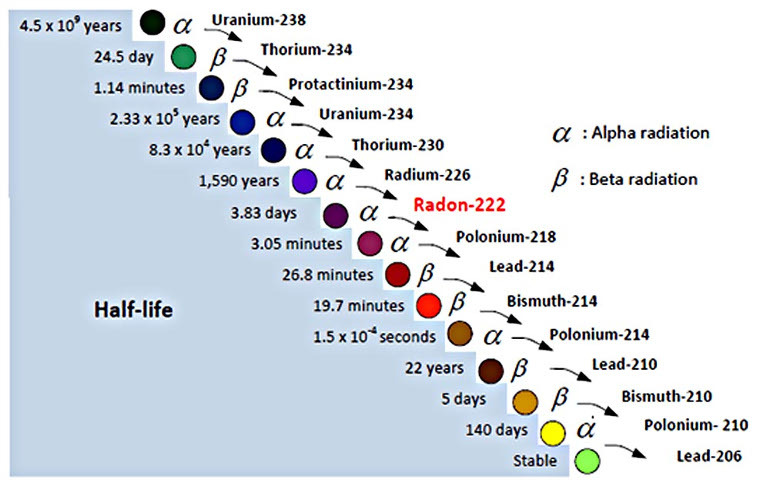 Uranium decays into other elements, shedding protons to become protactinium, radium, radon, polonium, and on for a total of 14 transitions, all of them radioactive, until it finds a resting point as lead. Before Ernest Rutherford and Frederick Soddy discovered this trait around 1901, the notion of transforming one element into another was thought to be solely the territory of alchemists. Canada, Saskatchewan mainly, was the world's largest uranium producer for many years, accounting for about 22% of world output. Today, Canada is the still the second largest uranium producer in the world. 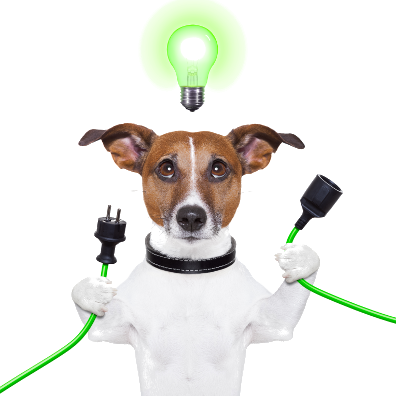 Uranium is probably best known for its role in providing electricity. Nuclear energy is used to generate around 11% of the world's electricity, in over 30 countries, while generating almost no greenhouse gas emissions. About 15% of Canada's electricity comes from nuclear power. 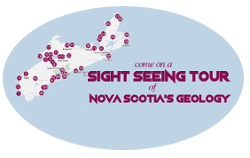 With Nova Scotia’s energy mix, Nova Scotia does not need nuclear energy. 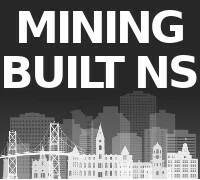 However, there is a significant global market that Nova Scotia could help fill by mining uranium and exporting it. Radioisotopes are widely used for diagnosis, medical research and treatment of some illnesses, such as cancer. About half of all people in Canada will experience the benefits of nuclear medicine in their lifetime. A radioisotope derived from the plutonium formed in nuclear reactors is used in most household smoke detectors. Radioisotopes are used to produce high yielding, disease-resistant and weather-resistant varieties of crops, to study how fertilisers and insecticides work, and to improve the productivity and health of domestic animals. Some foods are irradiated to reduce harmful bacteria and prolong shelf life. Radioisotopes are used to examine welds, detect leaks, study the rate of wear of metals, and for on-stream analysis of a wide range of minerals and fuels. Radioisotope thermal generators (RTGs) are used in space missions. The Voyager space probes, the Cassini mission to Saturn, the Galileo mission to Jupiter and the New Horizons mission to Pluto all are powered by RTGs. The Spirit and Opportunity Mars rovers have used a mix of solar panels for electricity and RTGs for heat. The latest Mars rover, Curiosity, is much bigger and uses RTGs for heat and electricity as solar panels would not be able to supply enough electricity. Nova Scotia has significant potential for uranium. However, we do not currently explore for it or mine it because of a ban imposed by our provincial government. 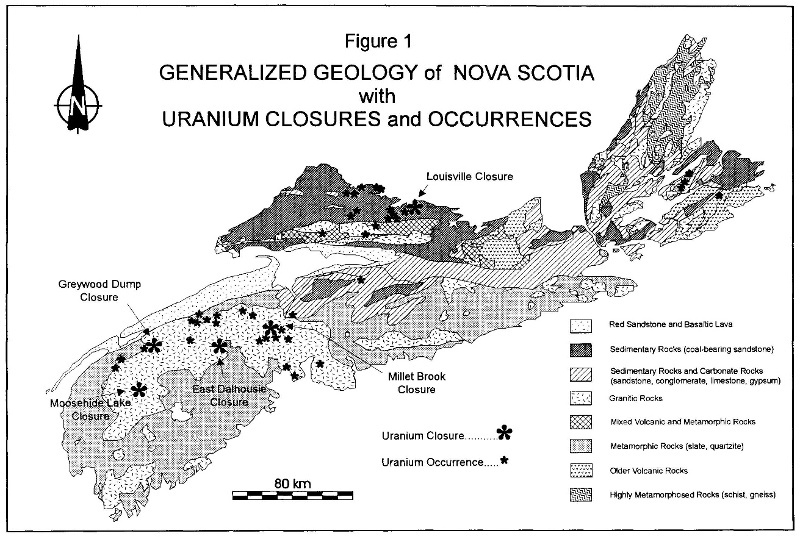 Nova Scotia had a boom in uranium exploration from approximately 1976 to 1981 and uranium occurrences were documented all over the province. The boom ended when a politically-motivated moratorium was imposed, in the middle of an election campaign, which had no basis in scientific evidence. That moratorium became a formal ban in 2009 when the legislature passed a law prohibiting uranium mining and exploration. 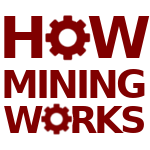 The mining industry believes the Government of Nova Scotia should lift the ban and welcome uranium exploration and mining to the province. 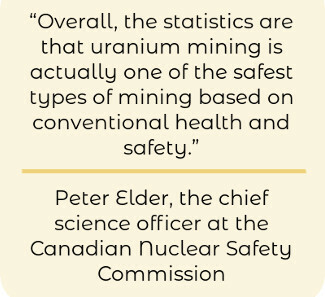 Modern uranium mining is safe and environmentally-responsible. 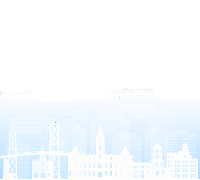 It is essential to our standard of living and there is no reason Nova Scotia should not be in the business of mining and exporting uranium. The Chronicle Herald did a four-part series of articles about Nova Scotia’s uranium ban in 2018. 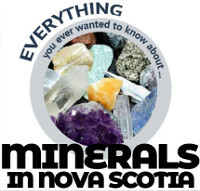 The series offered Nova Scotians objective, science-based information about uranium mining and Nova Scotia's potential for it. Combined, the articles make a strong case for lifting the province's uranium ban. 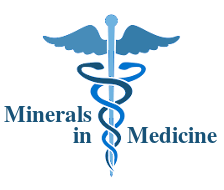 Uranium protects your health in many ways through medical applications such as treating cancer. 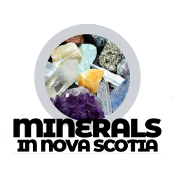 Unfortunately, Nova Scotia’s ban on uranium exploration and mining creates health risks for Nova Scotians because we are no longer proactively documenting uranium occurrences. This contributes to the ongoing exposure of Nova Scotians to high uranium levels in water and radon gas in houses. 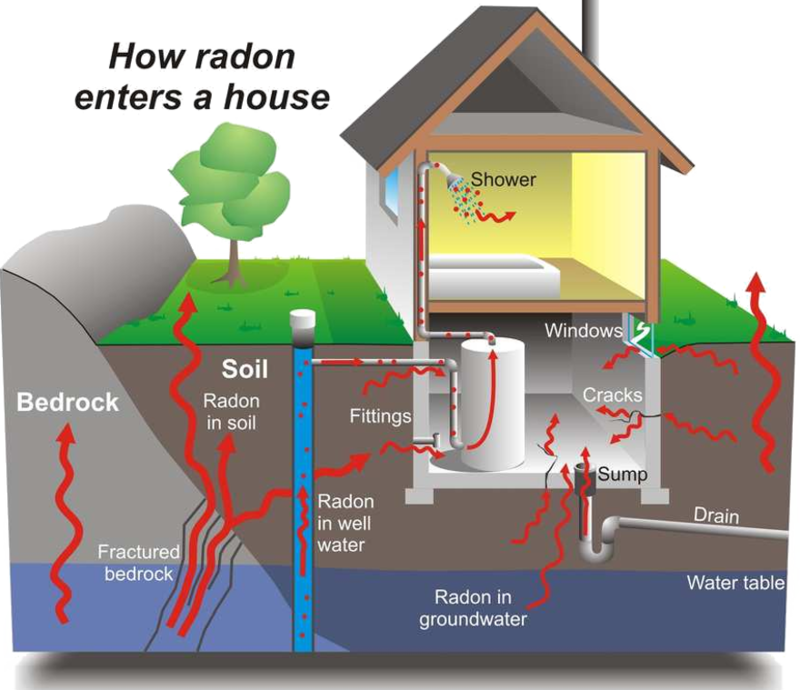 Radon is the second leading cause of lung cancer and we should do more to address the issues created by leaving uranium in the ground and building homes on uranium deposits. Food and drink which naturally contain radioactivity. For example, bananas are one of the most radioactive foods because they contain Potassium-40. 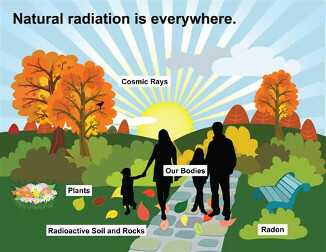 Your own body is also a source of radioactivity. Human bodies are made up of many of the same atoms and elements that are found in the rest of the terrestrial environment, and a certain percentage of those atoms are radioactive. Most common are Carbon-14, since life is carbon-based, and Potassium-40, since Potassium forms an important part of DNA molecules. Radioactivity is everywhere but it is generally in very small doses that pose little risk to human health. You have been – and will be - surrounded by low levels of naturally occurring radioactivity all your life and it won’t cause a problem. 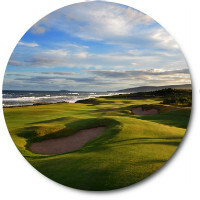 For more information, visit https://cna.ca/.